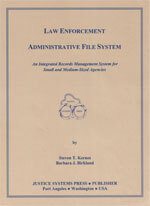 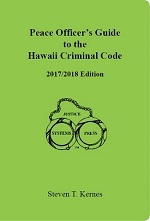 Criminal laws are displayed with cross referencing for quick access through a detailed index and associated crime listing. 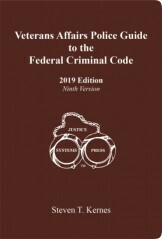 No more flipping to the index to find a similar, associated, or related crime. 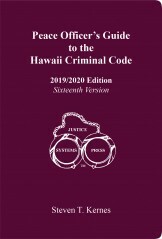 Refer to the “associated crimes” found below the elements of the statutes for related offences. 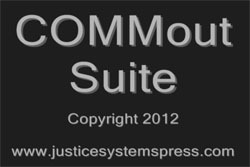 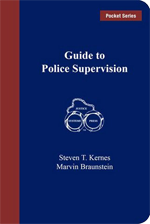 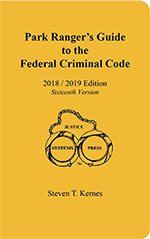 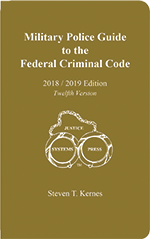 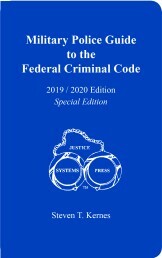 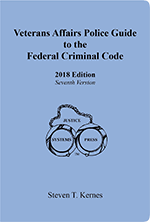 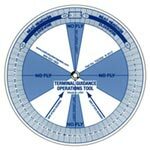 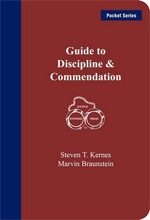 Statutes condensed into this comprehensive booklet include: Title 10, Chapter 132D, 134, 136, 183D, 188, 200, 281, 291, 291E, 329, 445, and Title 37, Chapters 705, 707, 708, 708A, 709, 710, 711, 712, 842, 846E and 852. 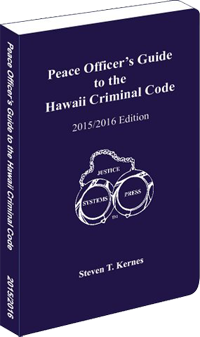 This pocket-sized book contains a single source glossary of legal terms used throughout the statutes.